This deal just makes scents. When it comes to creating a peaceful, relaxing environment at home, nothing has quite the impact of an essential oil diffuser. 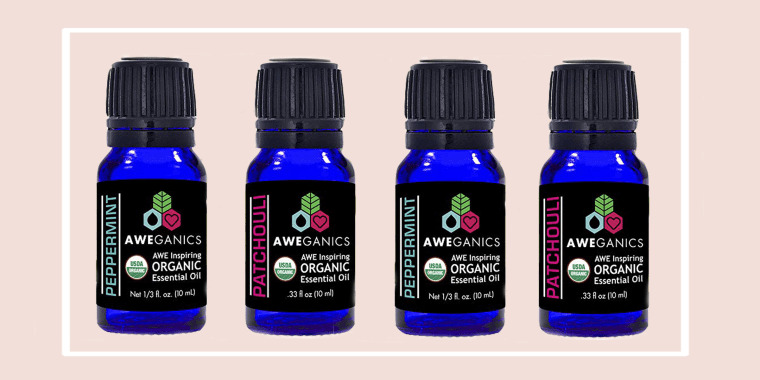 Today's deal of the day is 40 percent off peppermint and patchouli essential oils from Aweganics. The organic, therapeutic grade oils each address different issues. 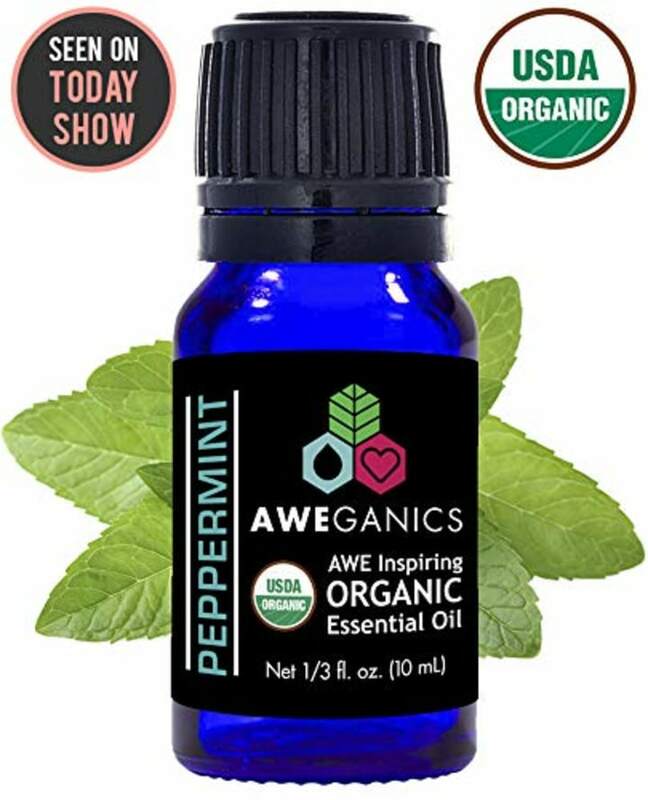 The brand says a few drops of peppermint essential oil diffused through your diffuser of choice can help with headaches, sinus pain and is a natural insect repellent. 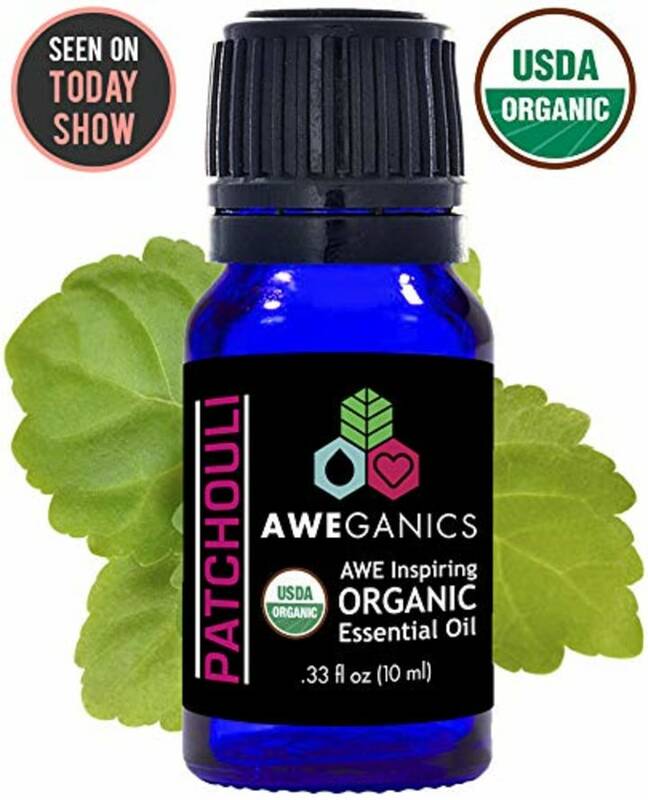 Patchouli, the brand notes, helps with coughs and is great for masking any unpleasant scents. Each bottle retails for $15, but today you can get one for $9. Now that's a deal that just makes scents.